Jazz teaches modern dance technique using basic fundamentals. It gives each student the opportunity for self expression and individual creativity through stylized movement to music. Proper technique for stretching and jazz combinations are taught to help prepare the student for all dance related activities and to help develop rhythm. We will master single pirouettes, jetes, chaines, and other elements. Levels are decided by instructor. Jazz dancing is a form of dance that showcases a dancer’s individual style and originality. Every jazz dancer interprets and executes moves and steps in their own way. Jazz dancing is energetic and fun, consisting of unique moves, fancy footwork, big leaps and quick turns. 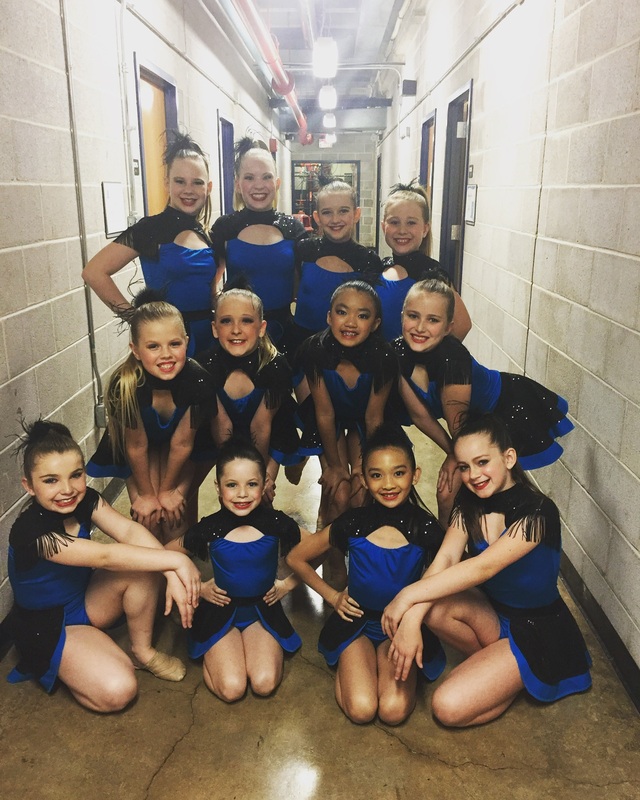 To excel in jazz, dancers need a strong background in ballet, as it encourages grace and balance.